A backyard court is all about bringing your friends and family together to create all-star memories. 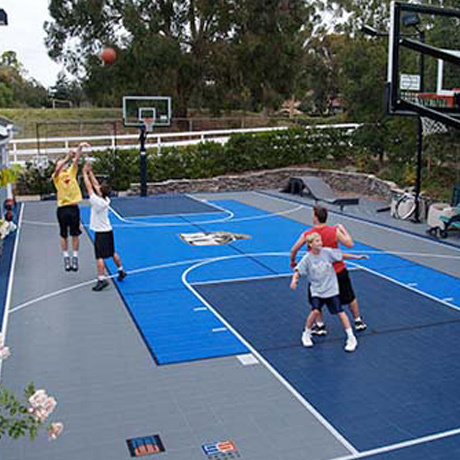 With a game court from Sport Court St. Louis, you can play almost every sport imaginable in your own backyard. Check out all of our produts and family sports options that are available.